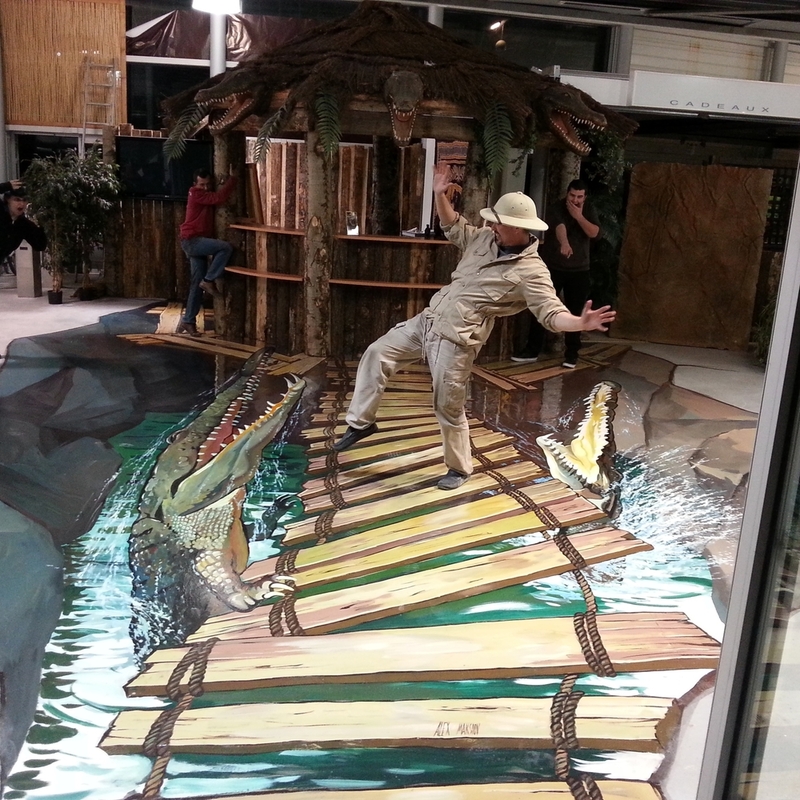 Alex Maksiov is one of the pioneer street artists who started to make 3-D street paintings in Ukraine. Alex has been drawing consciously since 1990. From 1995 till 2000 he was studying painting in Odessa Art College (Ukraine) on painting specialty. Then, in 2001 continued education in the National Academy of Fine Arts and Architecture in Kiev, Ukraine and got a master’s degree on the specialty of Restoration of canvas oil paintings in 2007. 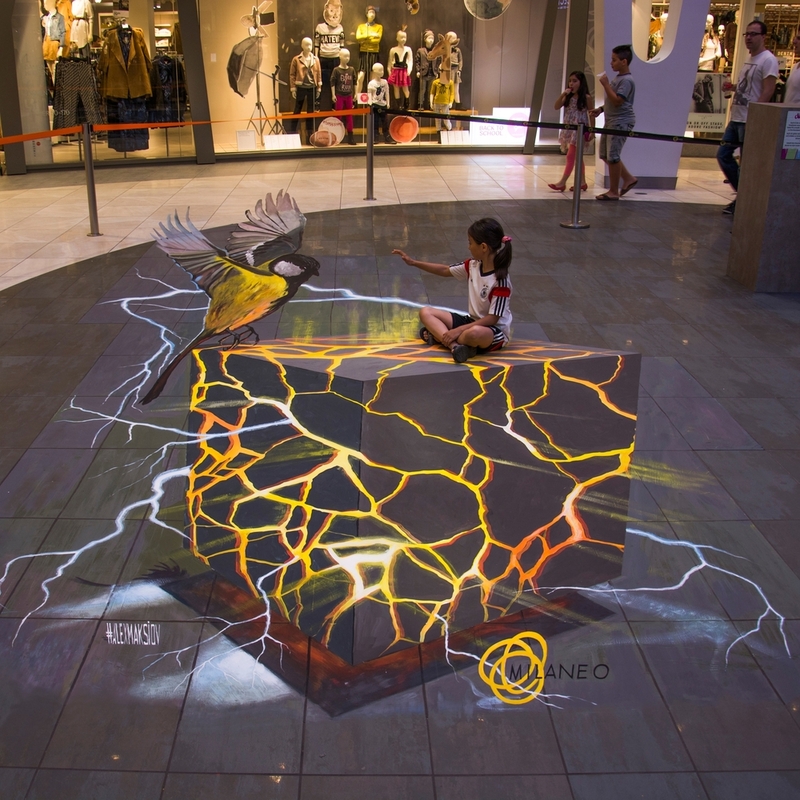 He has been doing 3-D street painting since 2010. He travels the globe participating in famous international projects and is involved with many street artist groups.